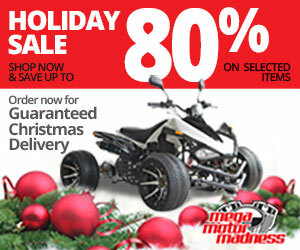 Do you love motorcycles news? It’s normal. Those who have the passion for the two wheels must know everything that happens in the automotive world. Every day new motorcycles and new concepts come to the market, which one day we could also drive. But Motorlands will let you discover the best news under a modern optic. Your! Every day we look at web trends to see which motorcycles news is most sought after and appreciated. We are not just journalists, but four-wheeled enthusiasts who want to understand everything about this fantastic world. 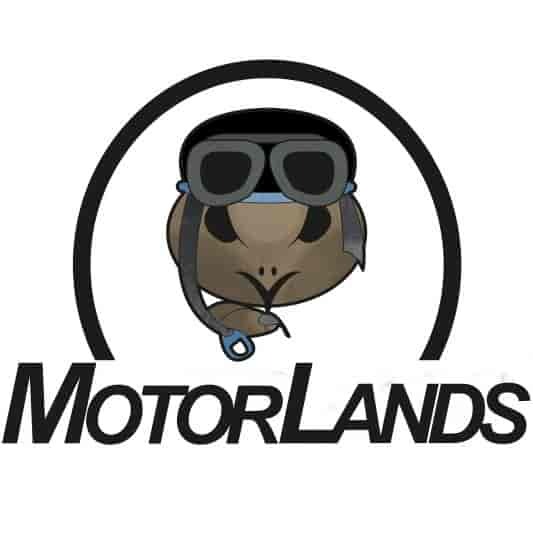 If you think the Motorlands Team has not found the most significant news in the automotive world, write to us and let us know. Write as soon as possible for you! Which are the best small women motorcycles?